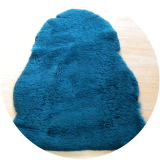 Our Genuine Medical Sheepskins are approximately 110 cm x 80cm. 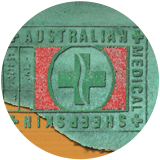 These sheepskins are Hospital Green in colour and are stamped with an identifying medical cross on the hide. These medical skins are also High Temp “hospital laundry safe” and can be washed by hospital laundries. 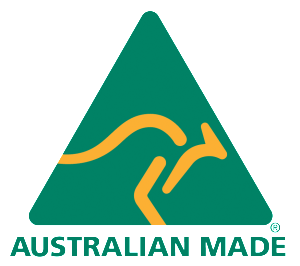 All skins are stamped on the back with an identification marking authenticity and are sold with washing instructions.